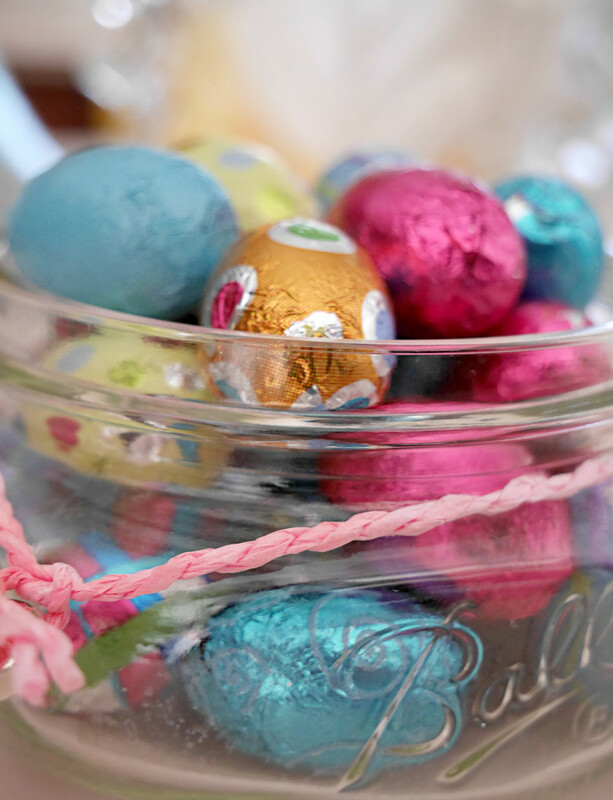 the little glass jar used to hold bath salts but now works nicely for these little Easter eggs. Such pretty pastel colours! A great shot that fills the frame. Lovely spring colors in this! We are looking forward to spring at my house!